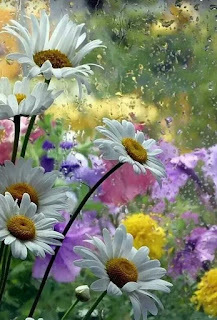 Isn't it so spring-y and just pretty?!?!? For my card this week I used another image from Graciellie Designs, called COFFEE & FLOWERS. I printed the image on watercolor paper and the water colored with some Shimmerz paints. Happy Thursday, hope you are having a wonderful week! This week's Krafty Chicks Challenge twist is COFFEE, TEA or HOT COCOA. For this week's card I used some goodies from Graciellie Designs (I used digi's from her store, but she also has rubber stamps, through Unity). First off, would ya look at that yummy paper?!?!?!? The digital pack is called COFFEE LOVERS PAPER, and I am just in love with the colors and prints!!! One of the great things about digital papers is that you can not only print the size you want but you can pretty much choose the scale of your print! My card is square, and so are the papers so I just scaled down the stripes to just larger than what I wanted. I also added my sentiment as a layer on that stripped paper. I was able to place it exactly where I wanted it and size it. For the coffee splatter paper, I printed it just larger than what I wanted and I printed it on a thicker cardstock so that when I tore it I'd have a great looking tear line! I edged that tear line with some COFFEE SHIMMERZ. The digi stamp set is called STAY STRONG, I sized the drink cup and printed it out. I colored the mid-section with Copics and then added a bit of BABY'S BREATH SHIMMERINGZ to the heart with a paint brush. The brown on the cup is more of the COFFEE SHIMMERZ, look at all of that yummy shimmer! For the "whip", I kind of colored it in Copics then went over it with more BABY'S BREATH SHIMMERINGZ, again using a paint brush. Finally a twine bow to finish it off! Leanne, Lori, Nance & Amy and our Krafty guest Danielle! 4CC: Pink is the new Orange! Happy Thursday y'all! 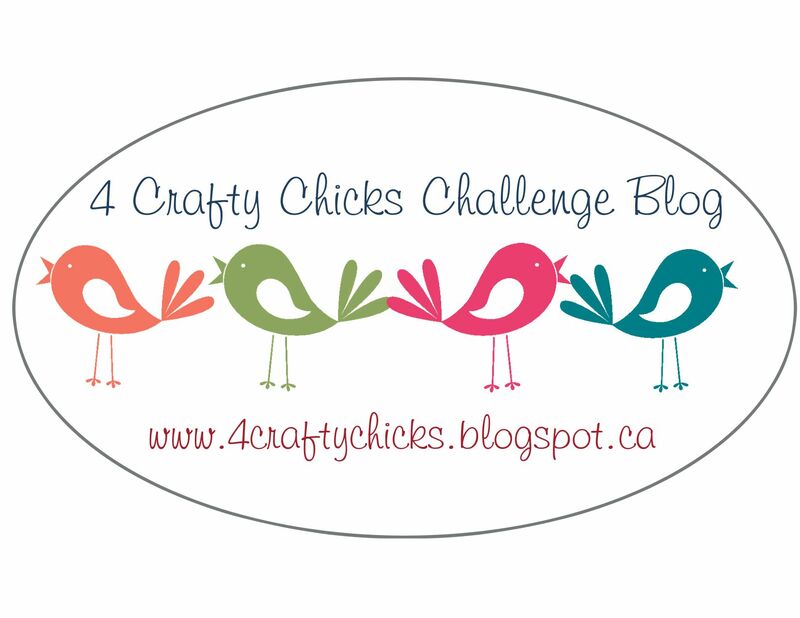 It's time for another 4 Crafty Chicks challenge and this week's Hostess is Nance and her "twist" is PINK IS THE NEW ORANGE!! For my card I've used a newer image from Graciellie Designs called STAY COZY. I've also used the sketch from CAS(E) this Sketch #292 for inspiration! I had lots of fun with this!!!!! First off I decided for some reason that this card needed some serious "shimmer" to go with all of that pink. So I started off with making my own background paper. The digital set comes with a tea bag image so I made it different sizes, mirrored it and rotated until my background paper. But wait, there's more!! lol I printed this with our Laser printer, then ran it through my Laminator (on heat setting) with some Gold Foil. I ran it through 3 times. Just look at how perfect that detailing is! And the shimmer is perfect!!! This was so much fun and way easy! (these next 2 pics aren't very pretty because I took them at night on my work table). So next up, I colored my mug all up with some Copics, and filled in that heart with some Gold Gilding Flakes. I'm in LOVE! I didn't actually have Gold, so I just picked out some gold flakes from another container of mixed colors I had. EEEKKKKK!!! While I love the look of the gold foil, I love this different look with a little texture! For the sentiment, I also printed it on the Laser Printer and then ran it through just like I did the tea bags. This piece I only ran through twice (I did this piece first, and after seeing this one I decided to run the background piece a third time). You can't really read it in this picture, but you can see that great shimmer!! I am so in LOVE with the way this turned out! Since this is a digi set, I am thinking of making something similar to this for my loft! Happy Friday!! 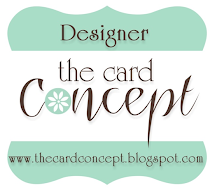 I am over the moon giddy to be this month's Guest Designer at Coffee Loving Cardmakers! I have wanted to craft with these amazingly talented ladies fo so long now!! I'll be posting every Friday, so swing by and visit! For my first Guest Card, I used an image from Graciellie Designs, it's called Coffee & Flowers. This is such a sweet image and so much fun to color! I used Copics and colored the flowers in bright "springy" colors. The layout for my card is from the current Fusion Card Challenge. Digital images and sentiments are GREAT because you can make them exactly the size you want for whatever you're making, for sentiments you can make them fit the shape you want instead of finding a die, etc to fit the sentiment. To color-up this sentiment a bit I added a bit of YR14 around the edges then added some "sprinkles" around in some of the colors I used for the flowers. A little Coffee Mug clip in the corner just for fun! Not gonna lie, I kinda horde these clips, lol. I just love the way this turned out, and who wouldn't love a mug of pretty flowers. Well that's all I have for you today, I hope you get some time this weekend to get crafty! Thanks for popping by, hope to see you again soon.